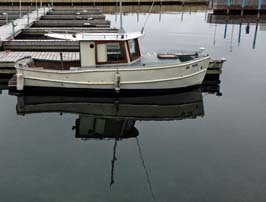 If you would like to see some of our boats posted here, just let me know. See the Brockville Yacht Club web site (which has its own photo gallery). Anyone wishing larger and/or higher resolution copies of these images, please contact me.